- This kind of practice is illegal in Saudi Arabia and officials have intensified inspections across the Kingdom. - As per the sources, around 50 lawsuits were filed against Saudi citizens in court who have not paid store rents. 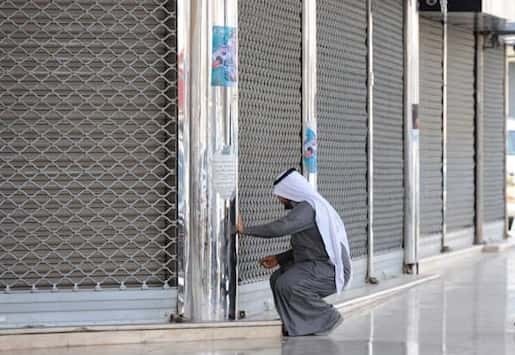 - The expats operating the stores reportedly abandoned the businesses after the Ministry of Commerce and Investment warned them for violation of rules and the penalties of such violation includes 1 Million riyals fine, 2 year jail and deportation.